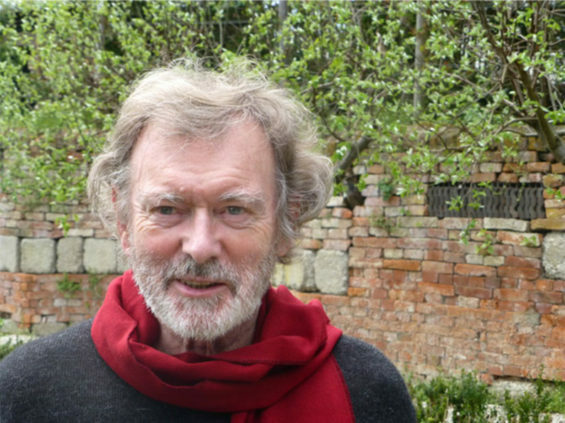 The International Federation of Landscape Architects (IFLA), announced today at their World Congress in Turin, Italy, that German Landscape Architect Peter LATZ has been selected as the winner of the 2016 Sir Geoffrey Jellicoe Award. The Award Jury composed of a Landscape Architect from each of the five IFLA regions, and the President of UIA (Union International of Architects) who served as a guest member of the Jury, agreed with the German Federation of Landscape Architects (BDLA), that “Peter Latz is one of the significant professionals who understood how to react to the increasingly complex challenges in landscape architecture and urban planning in the last few decades”. Peter Latz graduated from the Technical University of Munich in 1964. After four years of postgraduate research and studio work in urban planning at the RWTH Aachen, he founded his own practice in 1968 as an independent landscape architect and town planner in partnership with Anneliese Latz. In the same year he started his academic career as a lecturer at the Academy for Architecture in Maastricht. From 1973 – 83 he was a professor and chair of landscape architecture at the University Kassel and an active member of the “Research Group of Alternative Technologies” (AFA). 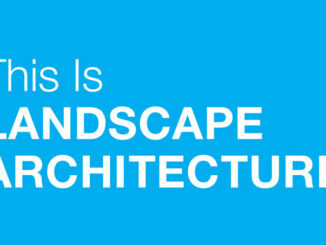 In 1983 he became a professor and chair of landscape architecture and planning at the Technical University Munich (TUM). In spring 2009 the president of the TUM honoured his outstanding work as a researcher and teacher by bestowing the title “Emeritus of Excellence” on him, an honour which also means further active engagement in university projects. Peter Latz has been lecturing and teaching worldwide: at the Queensland University of Technology in Brisbane (2000), as a visiting professor at the GSD Harvard University (fall term 2001) and from 2001 until 2009 as an adjunct professor at the Graduate School of Design, University of Pennsylvania, as well as other places. Since the beginning of his career in planning, teaching and research, a major concern for Peter Latz has been ecological urban renewal, which concentrates since the mid-eighties on post-industrial sites. The first project of this nature, which continues to be controversial, the Hafeninsel-Park Saarbrücken, was awarded the BDLA prize 1989. 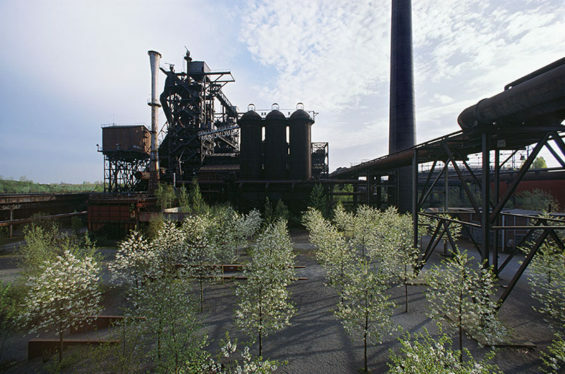 Peter Latz gained a worldwide reputation with the project “Landscape Park Duisburg Nord”, the metamorphosis of the former Thyssen ironworks into a people’s park and a vivid part of the city, which was awarded, among others, the first European Prize for Landscape Architecture, Rosa Barba and the Grande Médaille d’Urbanisme. 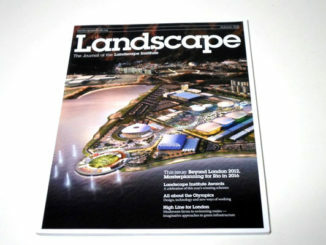 Two current projects in Tel Aviv represent his methodical approach and his ability to develop new expressive forms of contemporary environmental design: The “Ariel Sharon Park”, becoming at the same time a gigantic flood retention basin and a landscape park of nationwide significance, and the award – winning “Hiriya Landfill Rehabilitation”. Peter Latz received the Green Good Design 2010 People Award for being “a leader, pioneer and innovator in Green Design”. 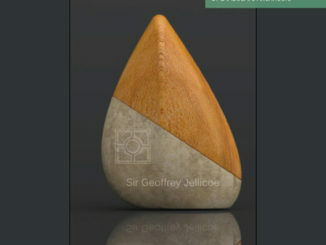 He was awarded the TOPOS 2013 Landscape Award and the Friedrich-Ludwig-von-Sckell Ring of Honour 2014. The Sir Geoffrey Jellicoe Award 2016 coincides with the 60th anniversary of the Department of Landscape Architecture at the Technical University Munich; today an internationally well-known school, due in no small part to Peter Latz’s efforts during his teaching at the TUM. Peter Latz was selected unanimously by the Award Jury out of three finalists proposed by the Nomination Committee.